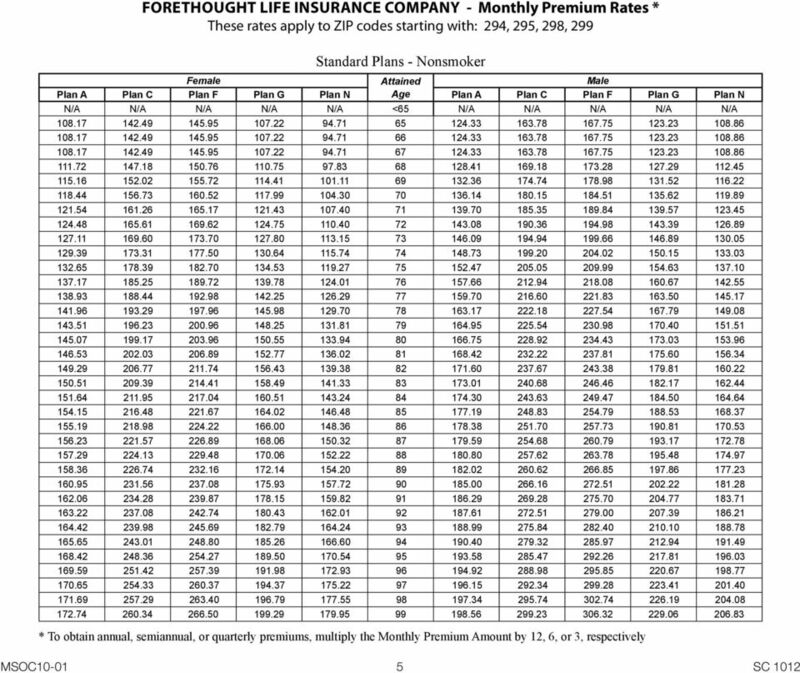 Download "K L M N Basic, including 100% Part B coinsurance. 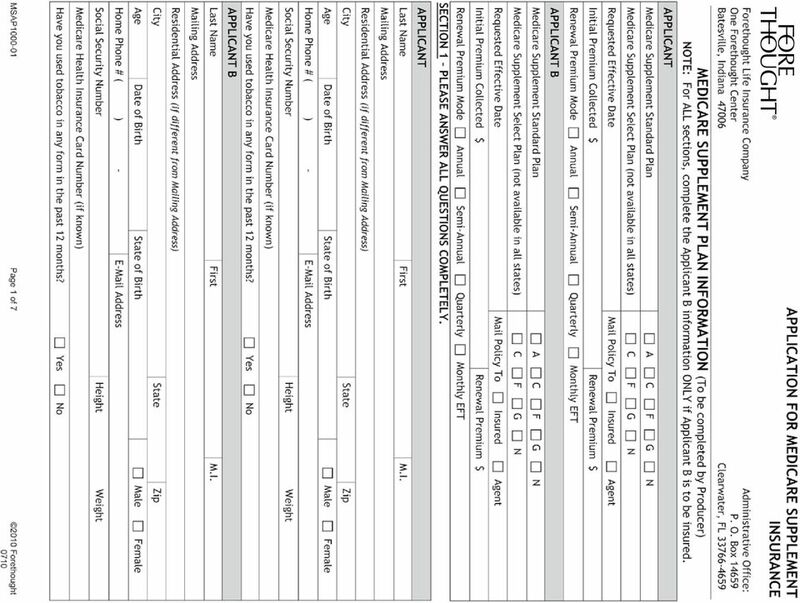 Basic, including 100% Part B. coinsurance. 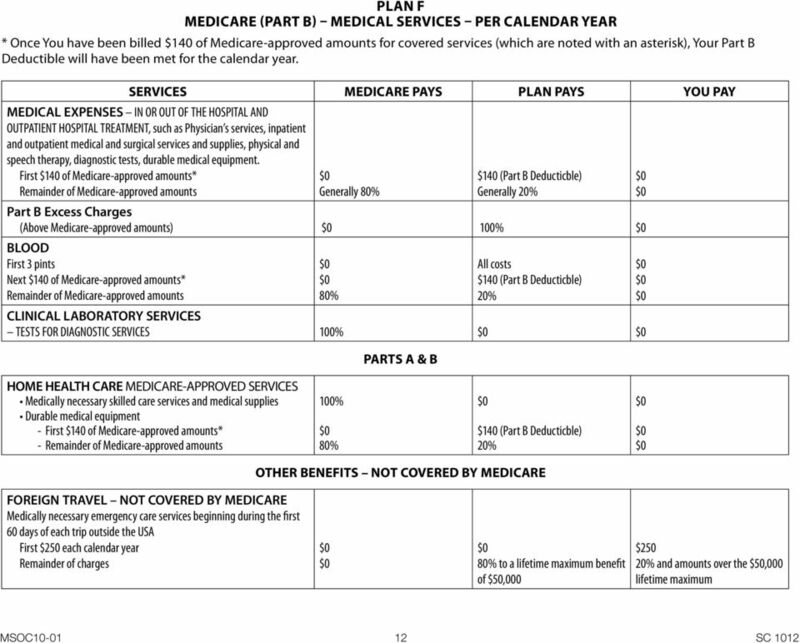 Skilled Nursing Facility coinsurance." 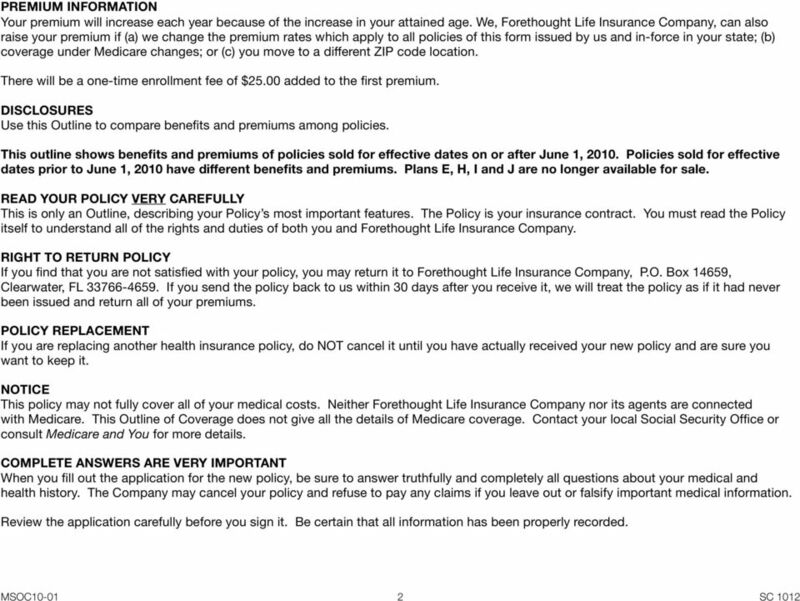 Part B. Coinsurance. Skilled Nursing Facility. 50% Skilled Nursing Facility. 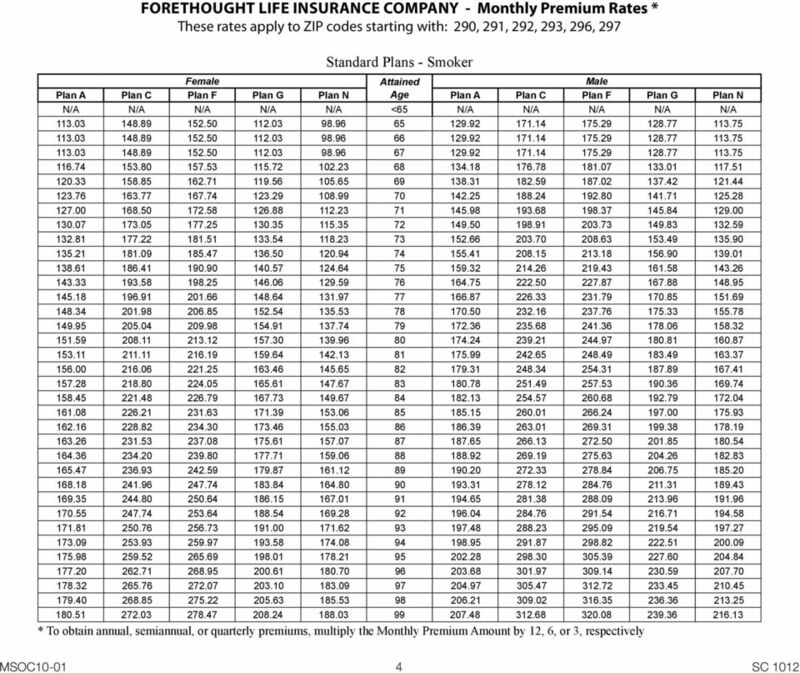 Coinsurance. 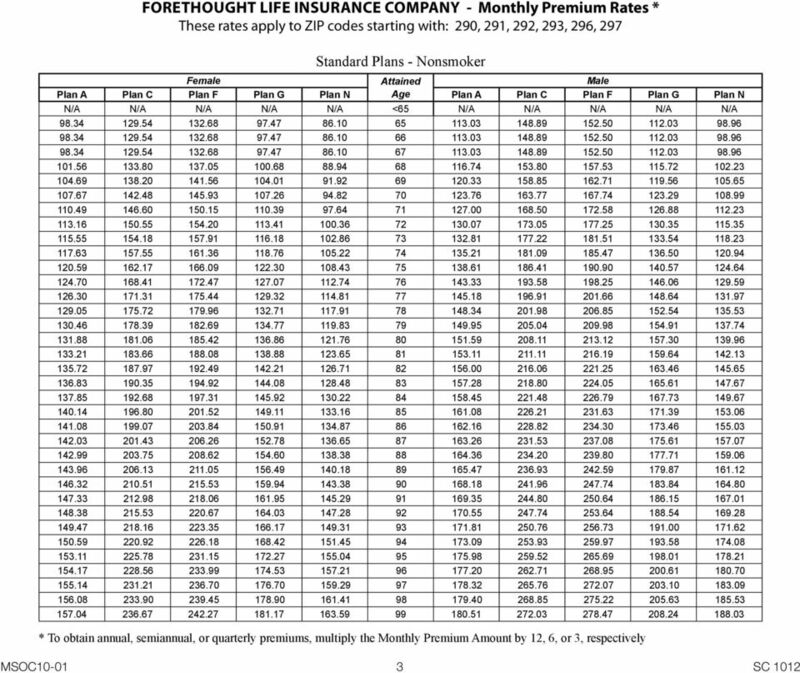 Coinsurance 75% Part A Deductible. 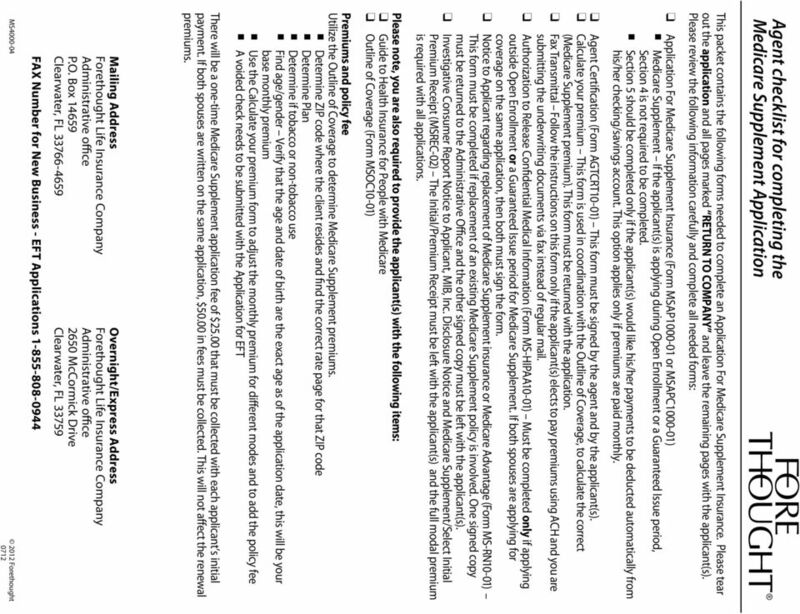 Skilled Nursing Facility Coinsurance. 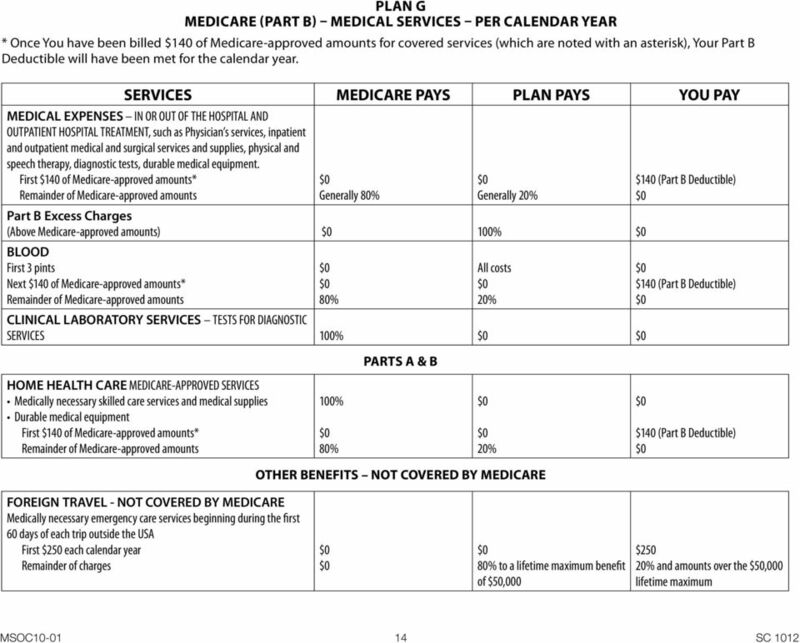 Skilled Nursing Facility Coinsurance Part A Deductible Part B. 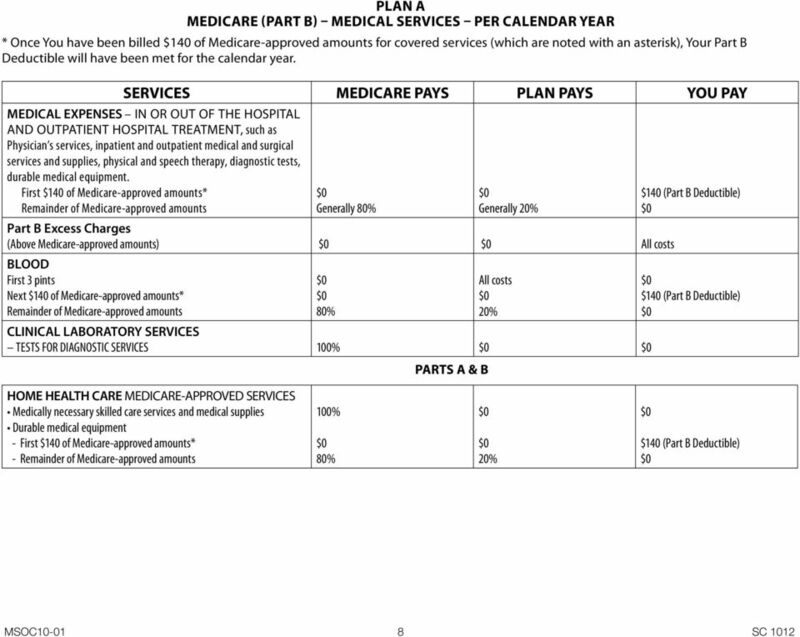 Part A Deductible Part B. 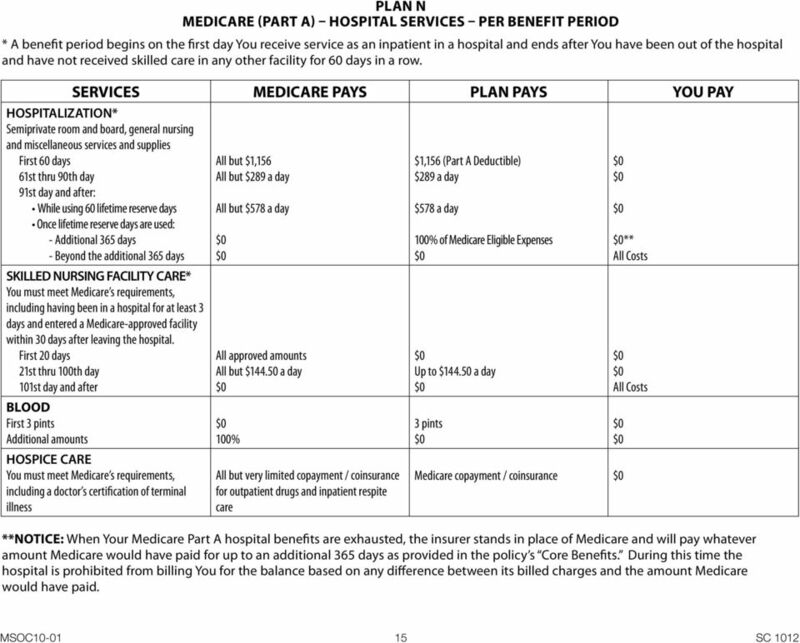 Outline of Medicare Supplement Coverage Benefit Chart of Medicare Supplement Plans Sold On or After June 1, 2015 This chart shows the benefits included in each of the standard Medicare Supplement plans. 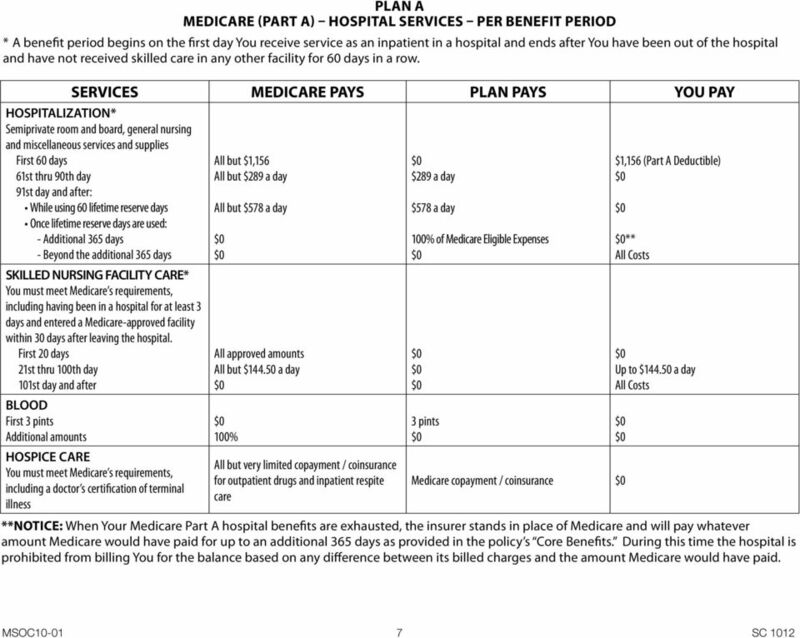 Basic, including 100% Part B coinsurance, except up to $20 copayment for office visit, and up to $50 copayment for ER Skilled Nursing. 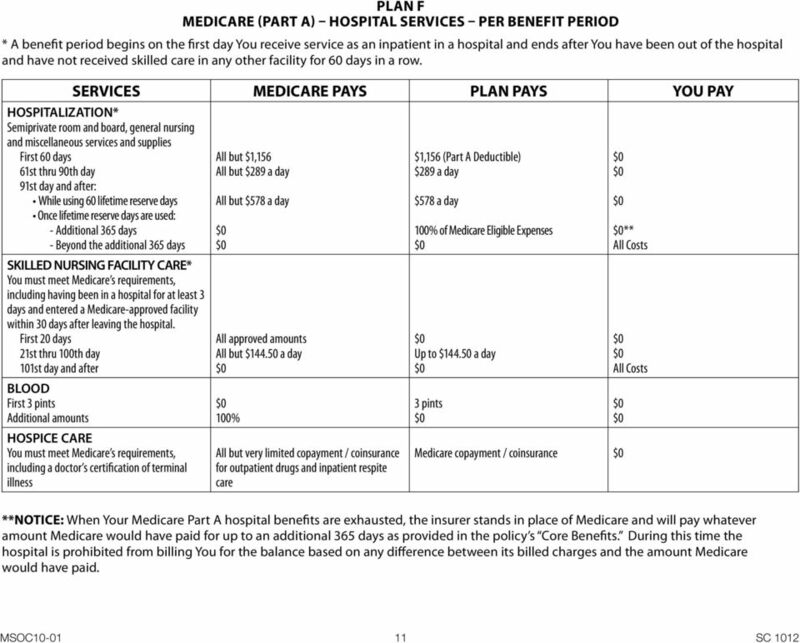 Hospitalization and preventive care paid at 100%; other basic benefits paid at 50% 50% Skilled Nursing Facility. 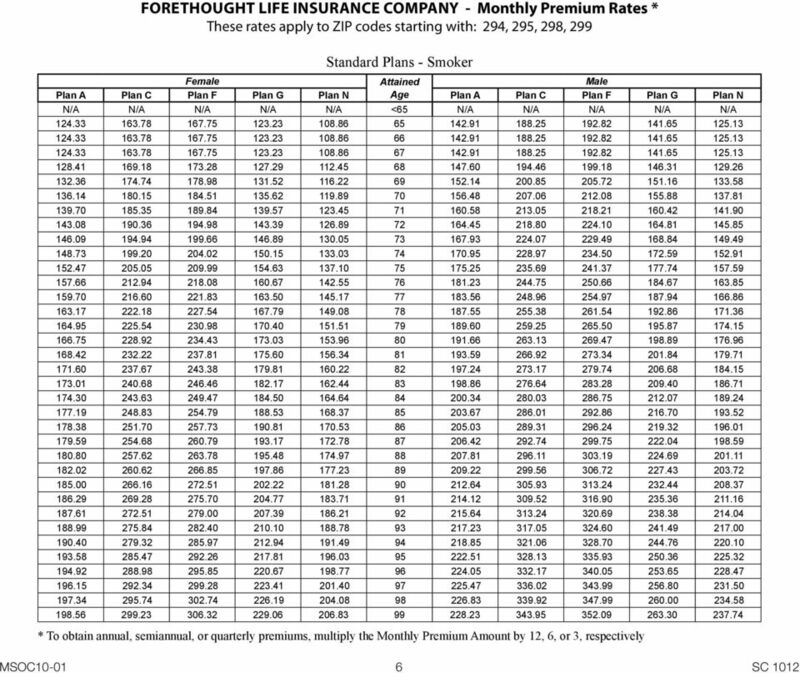 coinsurance. SecureBlue This chart shows the benefits included in each of the standard Medicare Supplement plans. 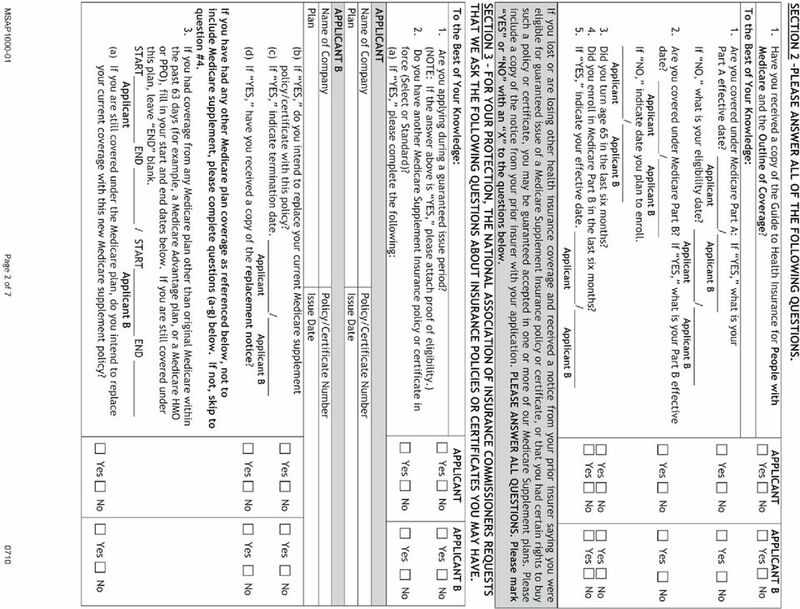 Every company must make available Plans A, B and C or F. Some plans may not be available in your state. 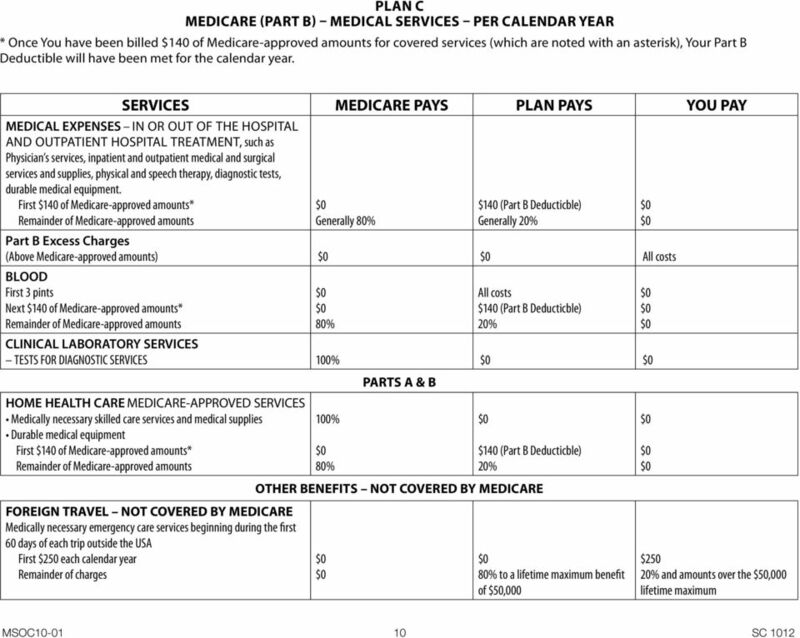 MUTUAL OF OMAHA INSURANCE COMPANY OUTLINE OF MEDICARE SUPPLEMENT COVERAGE COVER PAGE BENEFIT PLANS A, F, AND G This chart shows the benefits included in each of the standard Medicare supplement plans. 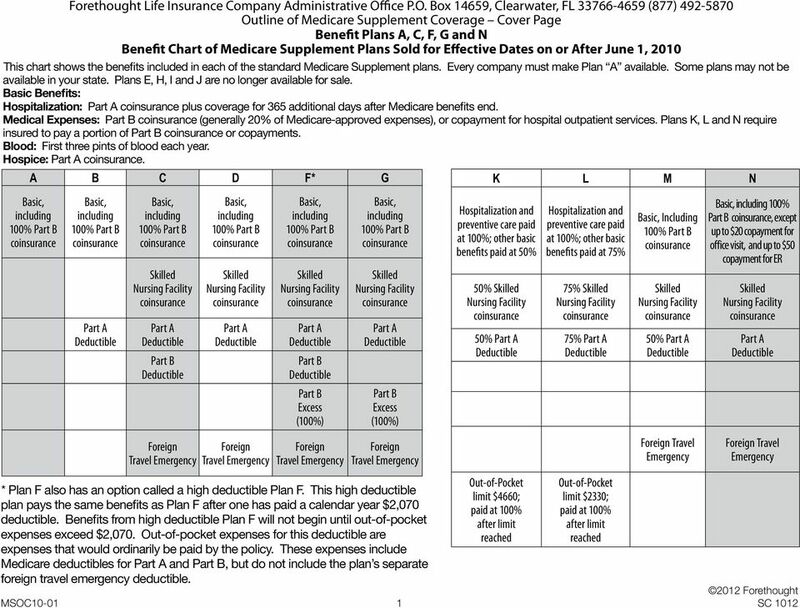 Aetna Life Insurance Company Outline of Medicare Supplement Coverage Benefit Plans A, B, C, F, G and N are Offered This chart shows the benefits included in each of the standard Medicare supplement plans. 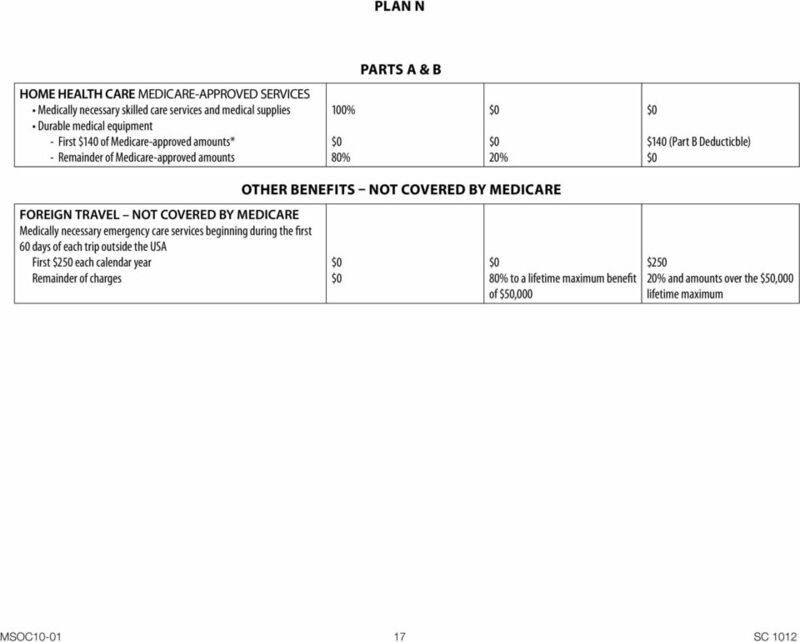 Aetna Life Insurance Company Outline of Medicare Supplement Coverage Benefit Plans A, B, F, G and N are Offered This chart shows the benefits included in each of the standard Medicare supplement plans. A B C D F F* G K L M N Basic, including. Basic, including. coinsurance. 75% Skilled Nursing. Facility Coinsurance. 50% Part A. 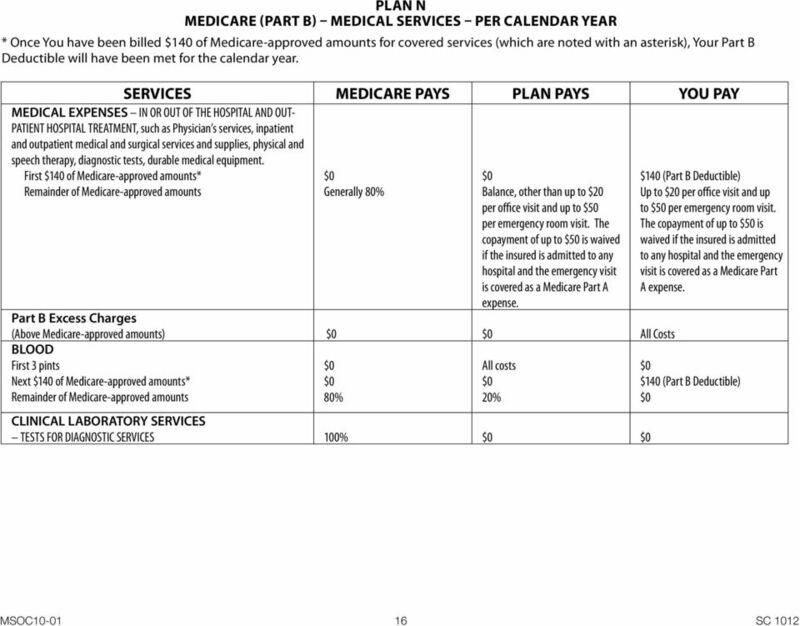 Deductible. 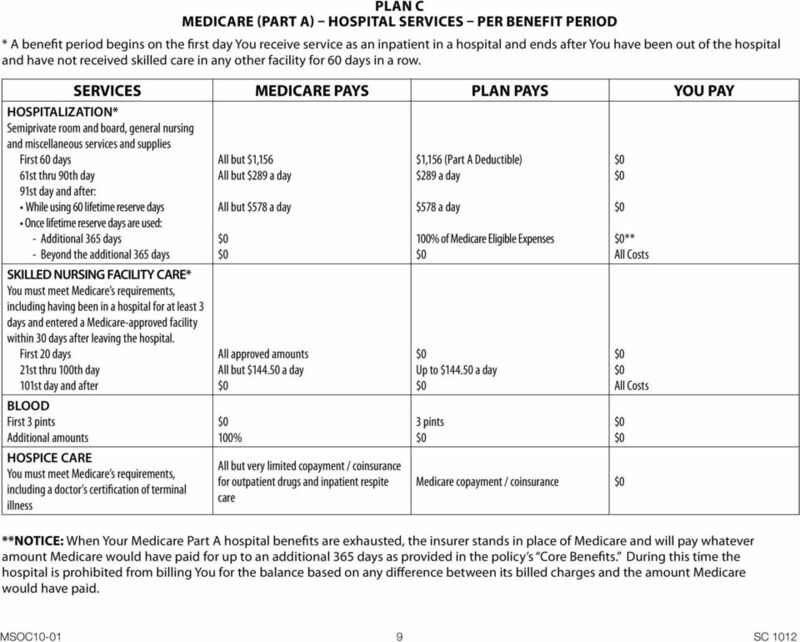 Harvard Pilgrim s Medicare Supplement Plan HPHC Insurance Company, Inc.